BMW 2 Series M240i Review and Deals 2019 | What Car? There are few greater joys in motoring than a brilliant engine, and BMW has produced a fair few over the years. Its current 335bhp twin-turbocharged 3.0-litre straight-six petrol unit is one of them and it’s what you’ll see before you when lifting the bonnet of a BMW M240i. In many ways, it’s what this car’s entire driving experience centres around. 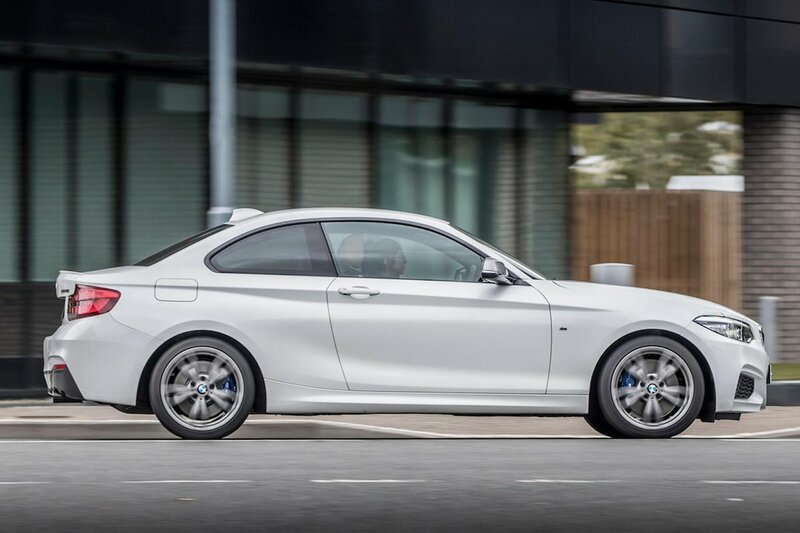 You see, there was a time when sports cars with tuneful six-cylinder engines were plentiful but, with the downsizing trend continuing, the M240i is a dying breed. For instance, its closest rival, the Porsche Cayman, only recently dropped a couple of its cylinders to save fuel and cut CO2 emissions. Of course, it’s not all about power delivery and noise because, in the sports car class, handling is also very much of primary concern. 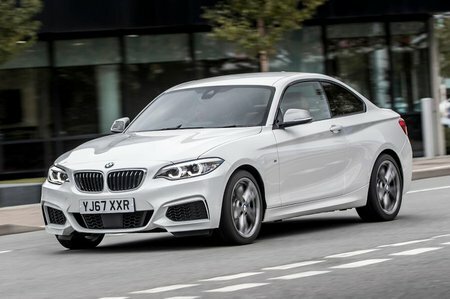 The M240i sits at the top of the 2 Series Coupé class and gets a unique set-up for its suspension and steering to go with its punchy engine. Read on over the next few pages to find out if it has the agility to go with its performance and if it stands out as a better buy than its sports car rivals.